The battle of Marathon has, for millenia now, been firmly planted within the annals of western history. 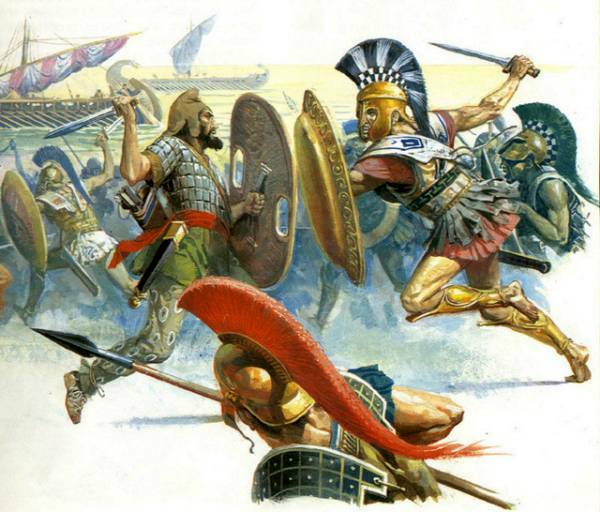 A decisive battle, a clash of cultures, the narrative describes an outnumbered Athenian army staying off the Persian invaders who would see the Greek civilization consumed within their empire. And as we gaze through the looking glass of time, thousands of years into the past, what began as a simple military engagement is now often considered a philosophical war between two cultures. The war for the West, that is what some believe Marathon to be. 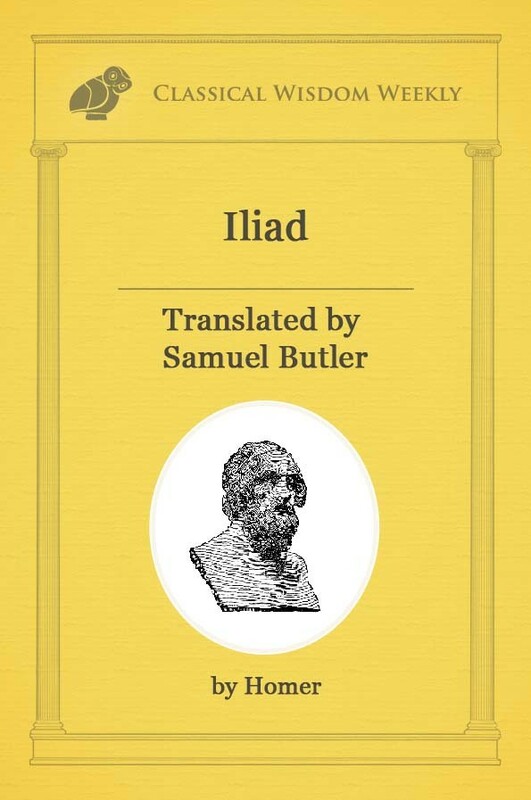 And if Greece is the cradle of western culture, could Marathon be the stance to defend it? After a failed invasion through northern Greece in 492 BCE, King Darius made plans to dispatch a large invading force across the Aegean to overthrow Athens and capture mainland Greece. Mindful of the fate of Miletus, many city-states, including Thebes and Argos, submitted to the Persian king. It was only Athens and Sparta who stood firmly in defiance. When the heralds of King Darius appeared at the gates of Athens and Sparta, the messengers were not only denied, but were promptly killed. 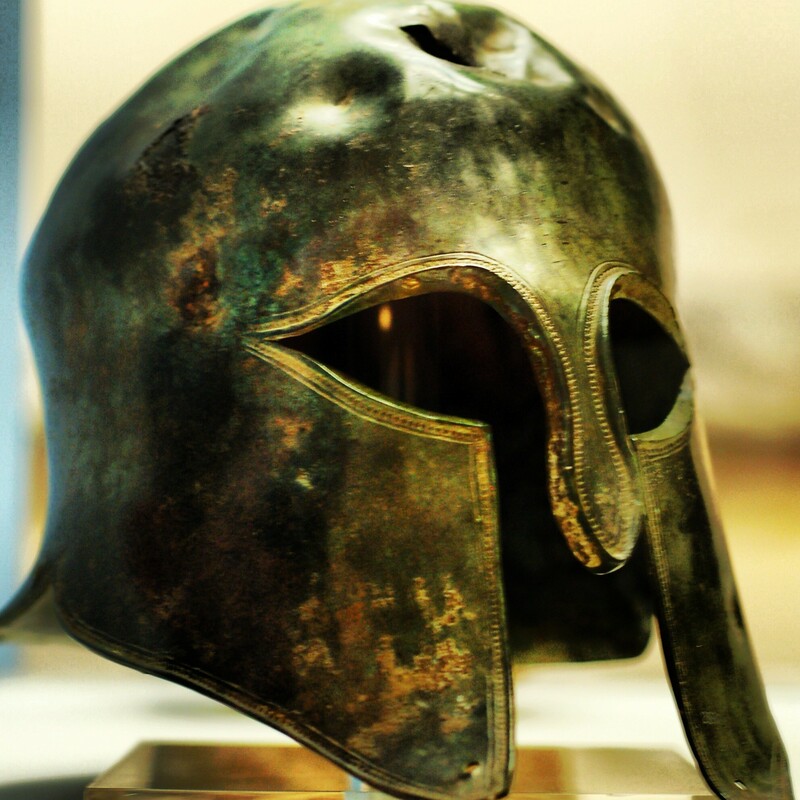 Legend has it that soldiers of Sparta threw the emissaries into a deep well when the heralds suggested that the Spartans surrender. Did they scream “this is Sparta!” right before they dropped kicked the men into the abyss? We may never know, but I like to think so. Meanwhile, Athens had a decision to make. 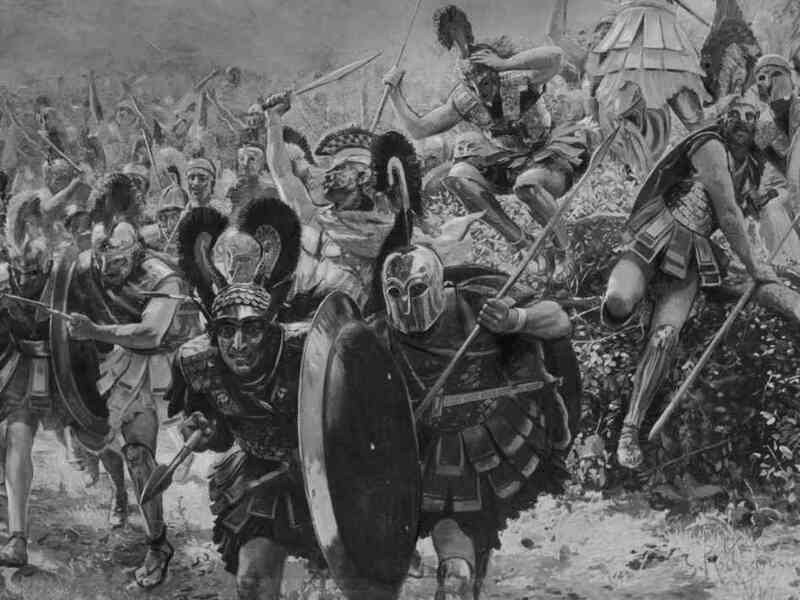 The Athenians would be vastly outnumbered if they decided to face the Persians. We do not know the exact numbers, but we do know that Persia possessed a much larger infantry as well as superior cavalry and archers. It was at this time that the Stratego, Miltiades, would play a critical role in the salvation of Athens. Miltiades, a man who spent much of his life ruling in a remote military outpost in the Chersonese, would return to Athens in 493 BCE. He was promptly accused of having been a tyrant during his days as ruler, and was promptly put on trial . It is difficult to imagine why Athens would concern themselves with one of their own citizens tyrannizing abroad, especially with a massive Persian army at their doorstep. 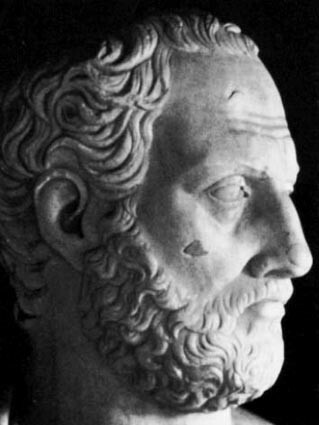 It is not unreasonable to believe Herodotus when he tells us that the persecution of Miltiades originated from the mans political enemies. Miltiades was a gifted general and had served in the Persian army while living in Asia Minor under Persian control. He would have been familiar with Persian tactics and was most qualified to lead a defense against the invaders. Perhaps it was the thought of Athens burning to the ground that persuaded the Athenians to acquit Miltiades, it would appear they had bigger fish to fry. Miltiades was allowed to attempt to persuade the Polemarch, Callimachus to allow him to go to war. Herodotus offers a stirring rendition of this speech. The Persian army advanced and found themselves crushed against the shields of the better equipped, better prepared Athenian army. With the advantage of longer spears, sturdy shields, and superb tactical placement, the Athenians managed to continuously push back the Persian advance. The Persian army meanwhile was improperly equipped for such warfare. Many infantrymen possessed wooden shields or shields constructed from wicker. With the Athenian army confined in a narrow corridor, the Persian cavalry was ineffective and unable to outflank the Greeks. After several days of battle, the Greeks pushed the invaders back to their ships. The Persian army would suffer heavy casualties and be forced to return home. Thank you for explaining and detailing this is such a nice, easy to understand, and concise manner.